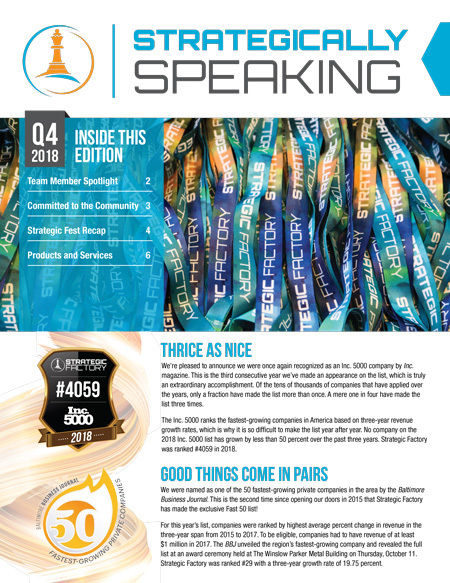 Sign up to receive our printed quarterly newsletter, Strategically Speaking! Greetings! Welcome to Strategically Speaking, the natural evolution of our Miller’s Minutes newsletter. 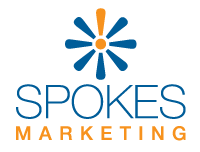 Each quarter we deliver tips and trends on marketing, graphic design, printing, signage, custom packaging, promotional products and branded apparel, and more!